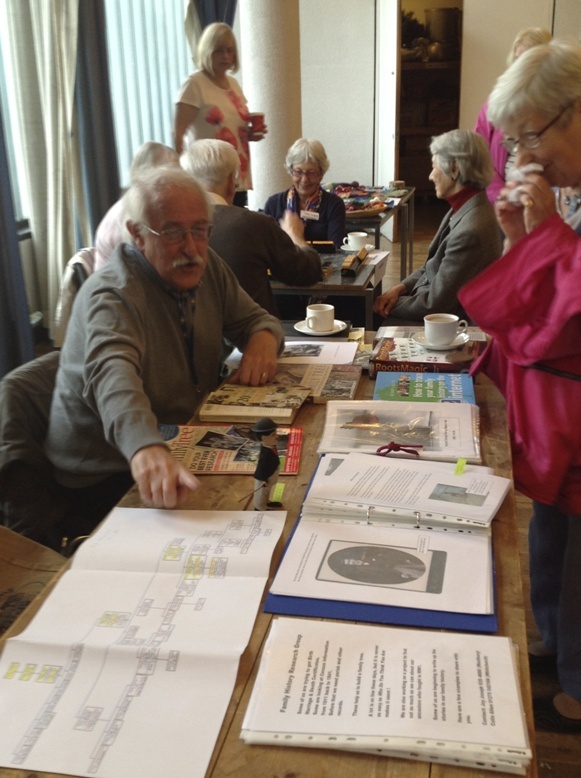 What: This is an informal and friendly group interested in researching our family history and tracing lineages through a variety of data: family discussion, Birth, Marriage and Death certificates, Census records, Parish records and so on. When is it: The second Tuesday of the month 14.00hrs - 15.30hrs. The group is suitable for all levels from beginners to the more experienced. We meet in the South of the City, but are open to all. We aim to share our knowledge within the group, from ways to start your family search to ideas of how to unblock a brick wall to helping uncover the interesting facts of life in previous generations. We have the use of a few computers to help explain how to search and to give ideas of recording your findings. We welcome new people, so do get in touch if you'd like to know more. For further information or to contact the Group Leader, just click on 'send a message' above, or please see the latest Annual Bulletin or write to the Groups Coordinator via the ‘Contacts’ page. Just turn up. Disabled/Easy access. Parking nearby. 10 mins to nearest bus stop. Genealogy - the spreadsheet of the past.